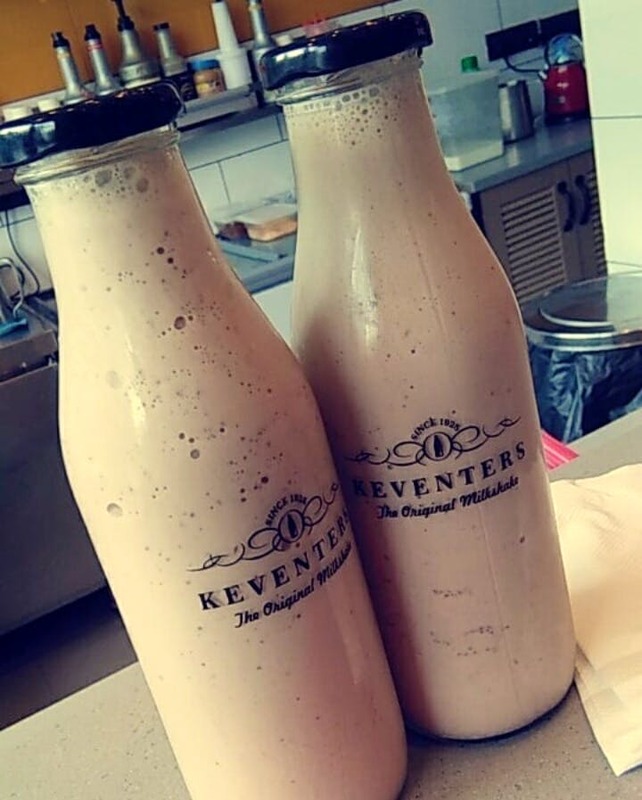 Keventers, a beverage shop, is famous for its toothsome shakes. With multiple outlets across the country, they are winning hearts with their range of thick shakes, classics, and fruit shakes. I absolutely love the Choco-chip and Kit-Kat shake here. I really like the concept of taking the glass bottles along, you can reuse them later. Though they have a wide range of flavours to offer, some of them are not available all the time. The service is good and quick but the outlet is quite small so it tends to get overcrowded. The prices are comparatively higher than other eateries.